Located in a quiet enclave in Willesden Green in a classical period building with beautiful facade is a 1 bedroom garden flat with elegant features and bay windows for lavish living. 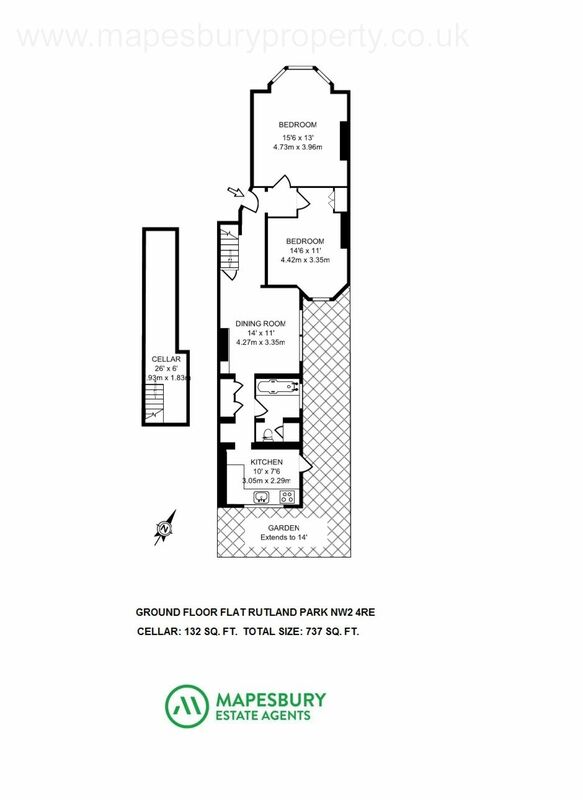 The property features blends of modern and original designs and benefits from a private rear garden. 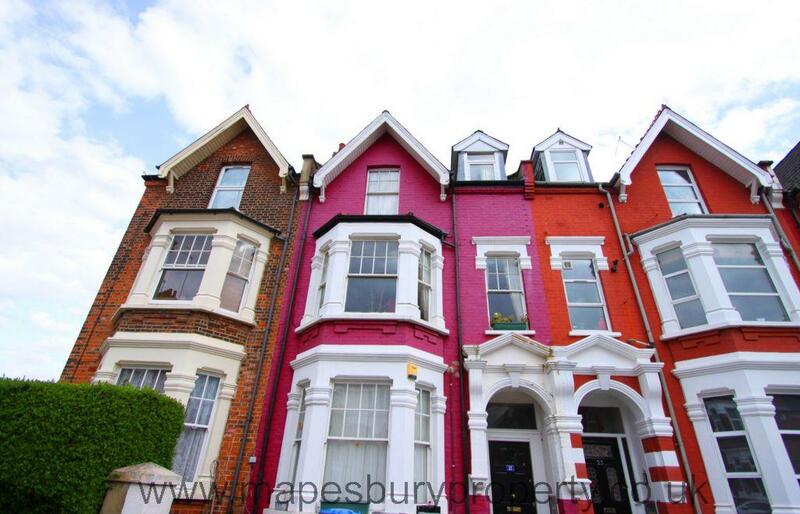 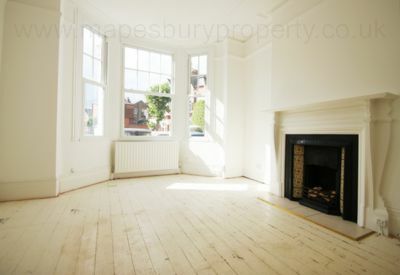 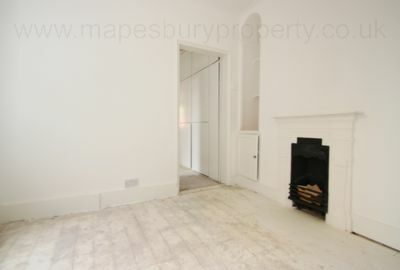 The property comprises of a large double-bedroom boasting fireplace feature, high ceilings as well as a charming bay window, a double bedroom with ample lighting and storage space, a dining area with wooden floors leading onto a fully fitted kitchen with access to a private rear garden. 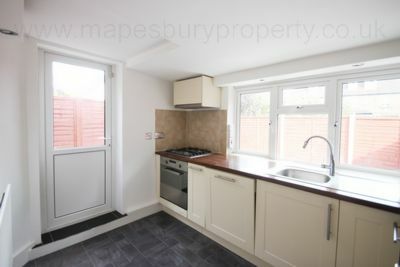 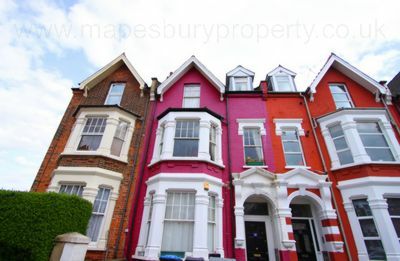 Further benefits from basement/cellar for additional storage space and is ideally positioned close to Brondesbury, Willesden Green, West Hampstead and Kilburn. 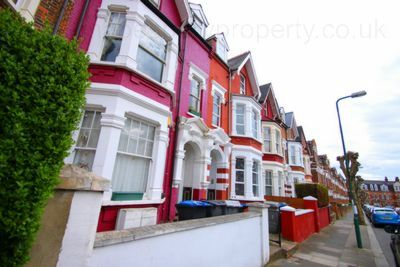 The amenities of Willesden Green including the local Sainsburys, popular coffee shops, restaurants and shops are all within walking distance. 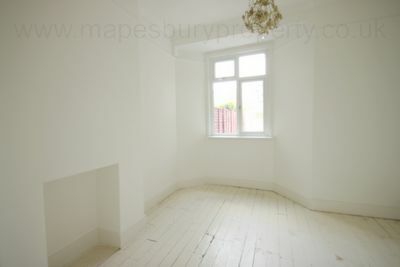 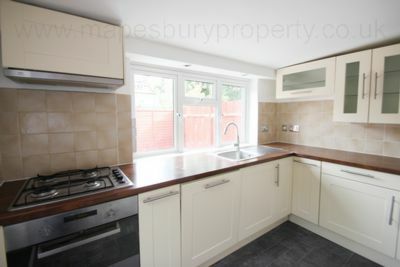 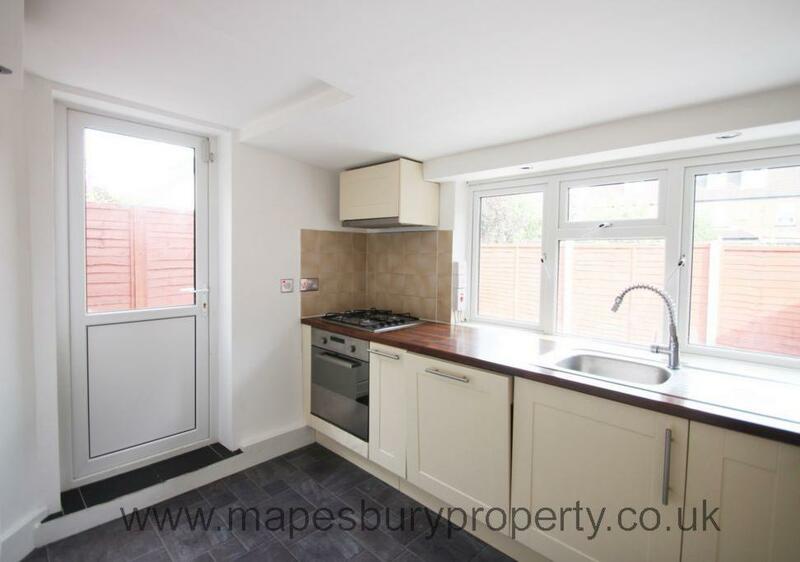 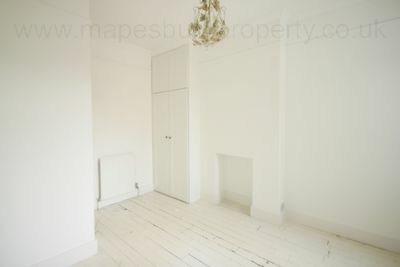 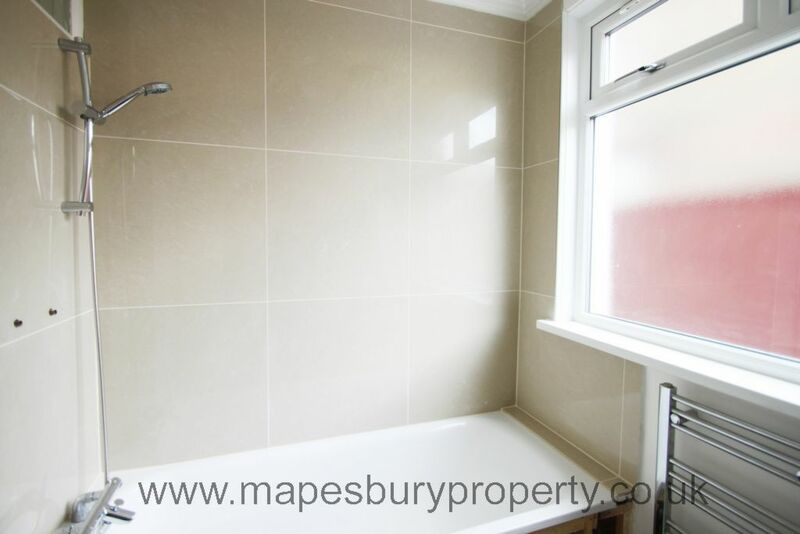 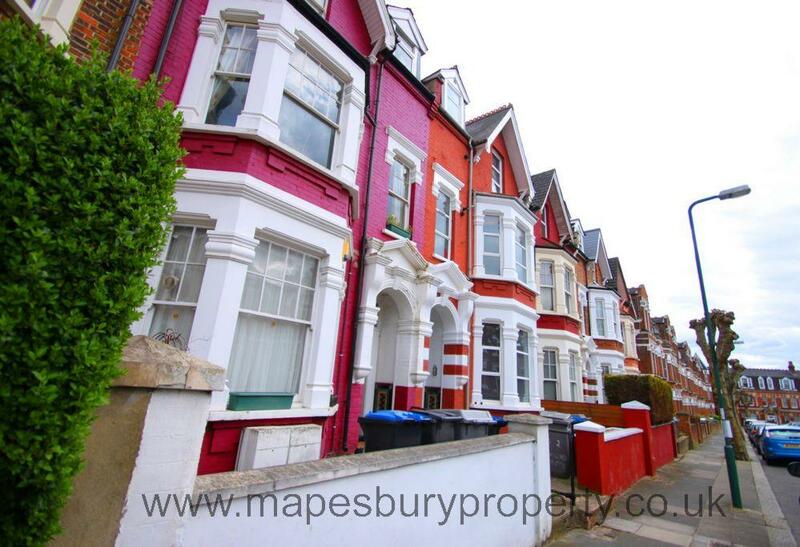 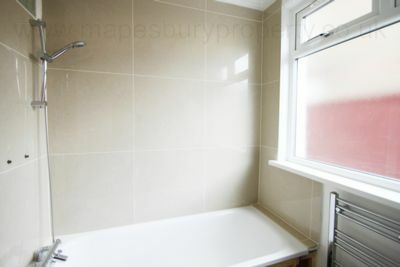 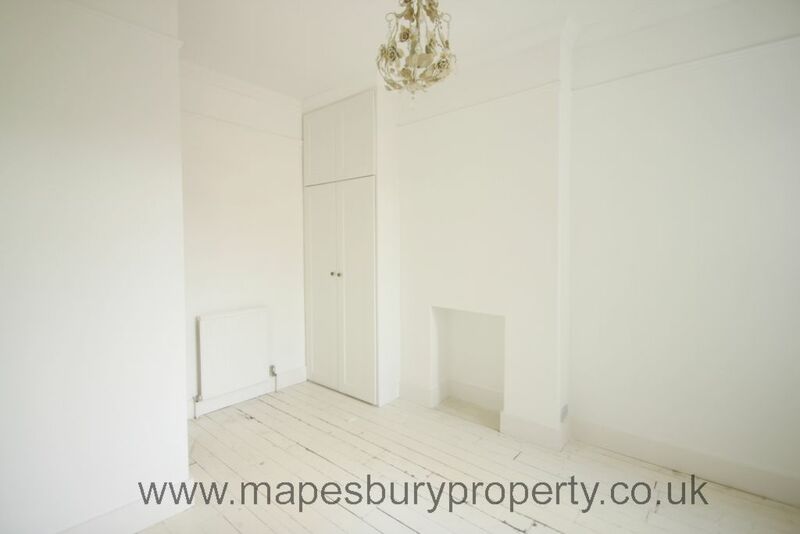 All viewings strictly by prior appointment with Mapesbury Estate Agents in NW2.